PHOENIX -- Mike Baxter was activated from the disabled list after Sunday's 5-1 win over the Diamondbacks and will join the Mets Monday night in San Francisco. Kirk Nieuwenhuis, who had seen his playing time dwindle, was optioned to Triple-A Buffalo. 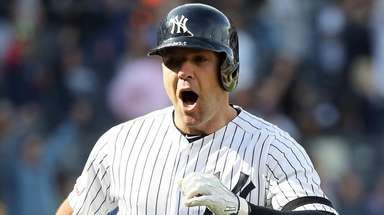 Nieuwenhuis, who had struck out 36 times in his last 73 at-bats, was batting .252 with seven homers and 28 RBIs in 282 at-bats after getting called up for the first time in his career April 6. He will join Opening Day rightfielder Lucas Duda in the Buffalo outfield. "Right now, I'm not contributing," Nieuwenhuis said. "That's something that you want to do, something that you need to do. Hopefully get it going down in Buffalo and hopefully be back soon." It will be Baxter's first game with the Mets since June 1, when he ran into the leftfield wall and was injured while making a catch that saved Johan Santana's no-hitter. Closer Frank Francisco, who was scratched from a rehab game Saturday because of soreness in his left side, threw a scoreless inning for Double-A Binghamton Sunday. Terry Collins spoke with Francisco in the morning and wants to see how he feels Monday. He said, "I think the biggest thing is if he throws and he feels as stiff as he did the other day, I'm not sure how much that's going to help us." Collins said Santana (ankle) is long-tossing and could get back on a mound this week . 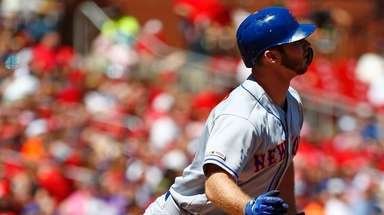 . . After hitting three homers Saturday, Ike Davis went 0-for-5 with three strikeouts . 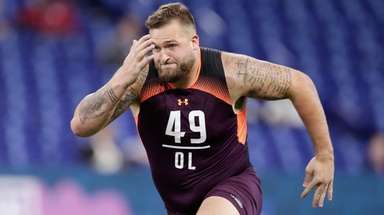 . . Jon Rauch, who has been bothered by knee trouble that Collins said he's going to have to monitor daily, threw a perfect eighth after two days off. Dickey strong as Mets beat D'BacksFor R.A. Dickey, July 2012 will always be a month to remember because it included his first All-Star Game appearance. 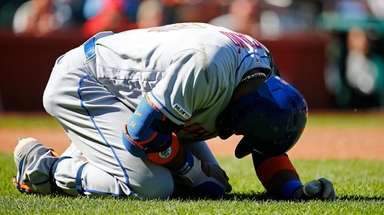 Struggling Bay still not ducking from wallsJason Bay, who has twice in his Mets career crashed into walls and suffered concussions, crashed knee-first into the wall in foul territory on Friday night to make an outstanding catch at Chase Field. Mets want Thole to catch Harvey nextMatt Harvey's second big-league start will come Tuesday night against Tim Lincecum in San Francisco. 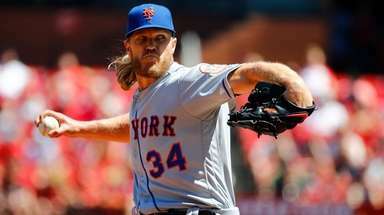 Davis hits three homers, Mets lose 6-3Ike Davis hit three home runs Saturday night and the Mets still lost.